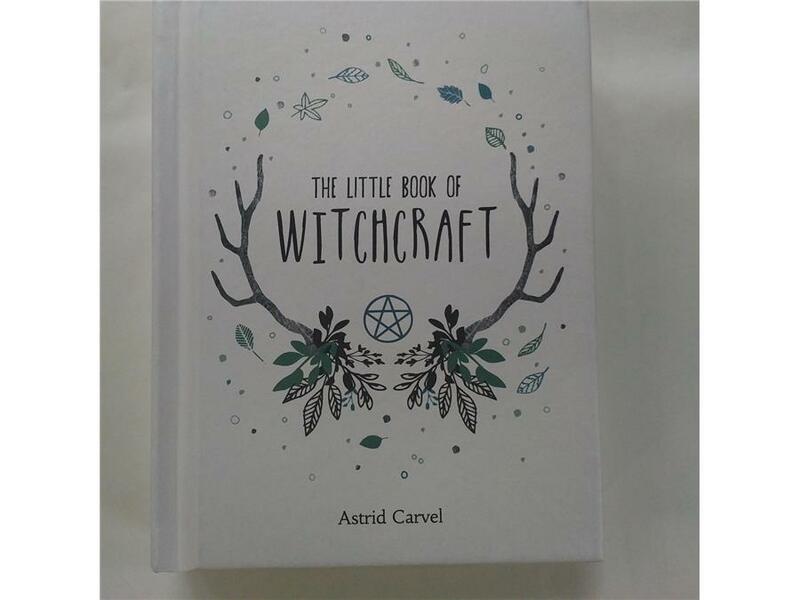 The Little Book of Witchcraft uncovers the mysteries of this ancient art and shows you how to tap into the positive natural energies of the cosmos to release your inner power, focusing on white witchcraft which has a close association with paganism in its appreciation and worship of the natural world. 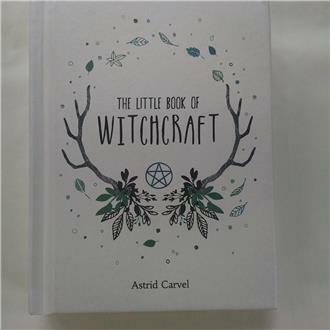 Learn about its fascinating history, its symbolism and the building blocks of Wicca, and how to perform simple spells to attract good energy, luck, love, health and happiness. The book shows how to harnesses the power of nature by way of rituals and spells for the purposes of good.